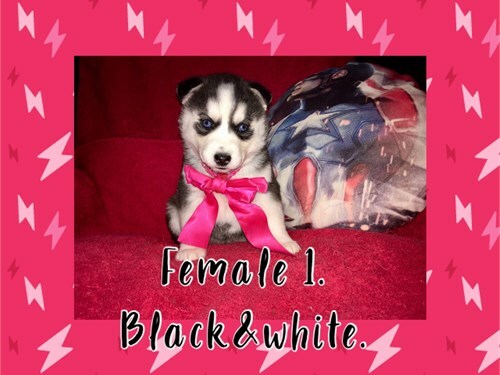 Seller Description: AKC Siberian Husky Puppies! Born February 27, 2019. 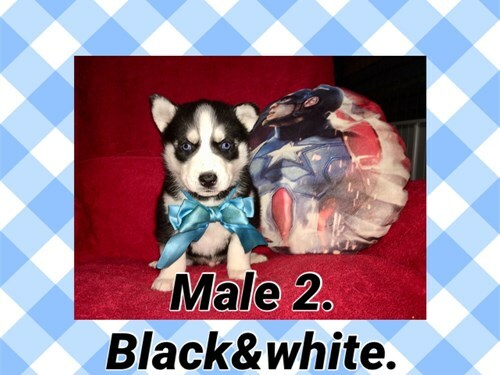 Have Males & Females still Available. Colors are Silver&White, an Black&White. 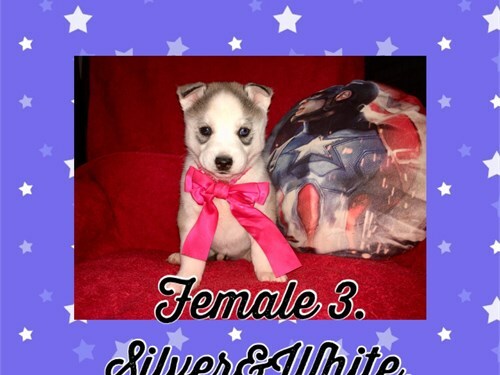 There are 2 Pricing option 1: $750.00 for Limited Registration for just a pet, still comes with health paper work and AKC registration paper work as well. 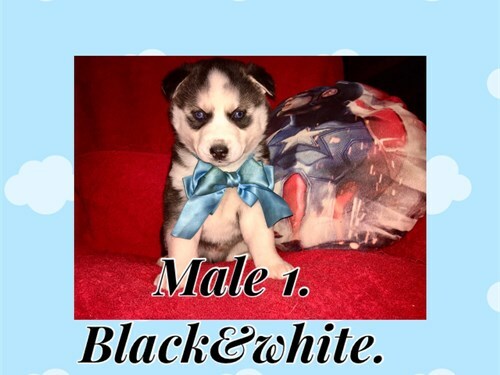 OPTION 2: $850 for full registration for breeding purposes. Comes with health paper work, full rights, an AKC registration paper work as well. they will have there up to date worming from 2 weeks old until pick up, they will come with there 6 week parvo shots as well. If your wanting to hold one to take off the market for you its a $100 dollar deposit that I go through with Pay-Pal or Wal-Marts Money gram. You payu the rest of the amount owed in full once you come pick up the one you are getting. For more information Contact Daniel at (334)-610-5731. 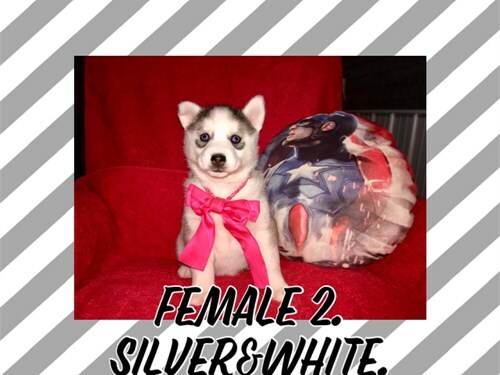 I have rasied Siberian Husky Puppies for 7 years here at Husky Nation Forever! 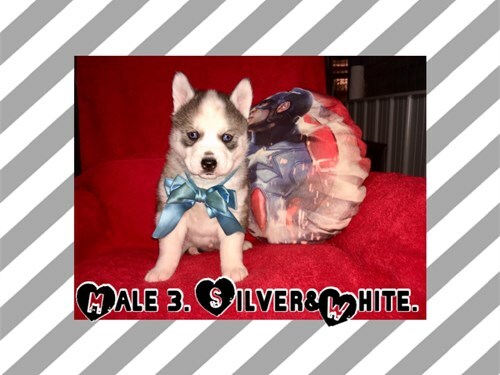 They are very well taken care of puppies with all there up todate meds, shots and ect.